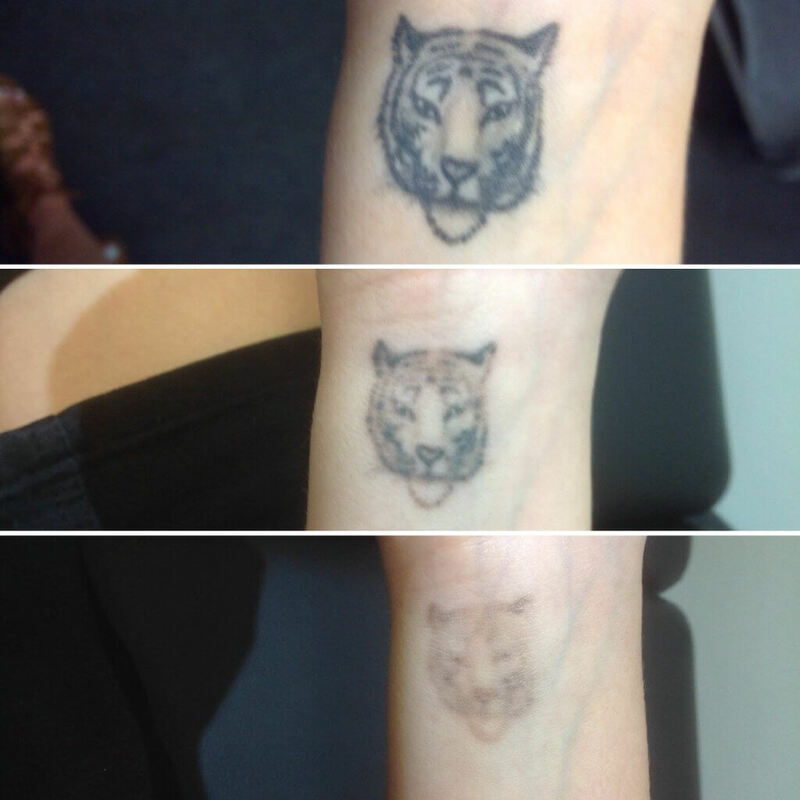 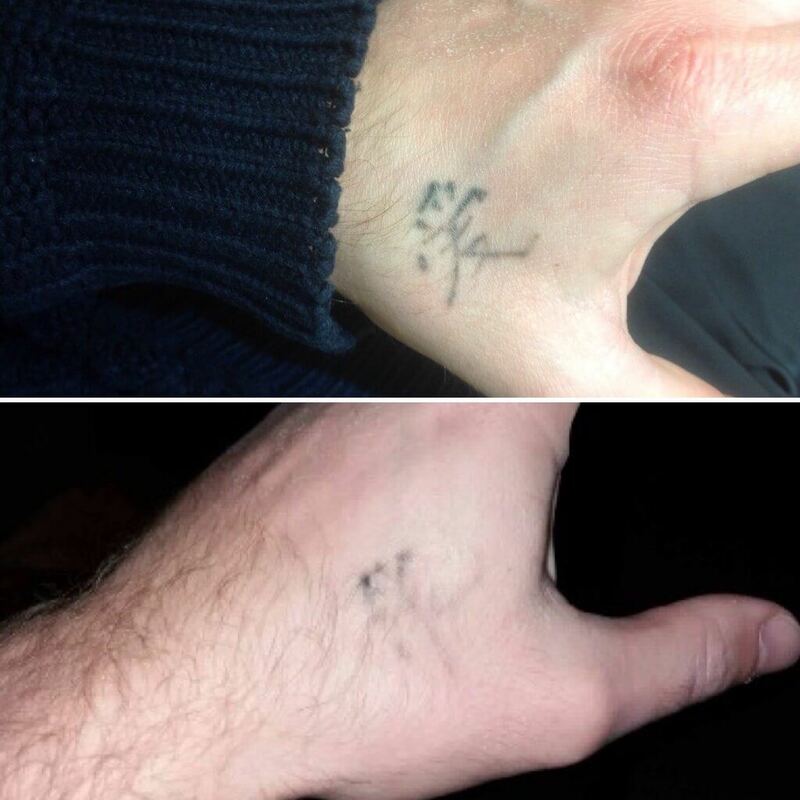 At St James Tattoo Removal we like to show you actual progress results from our clients, not pictures taken from the internet. 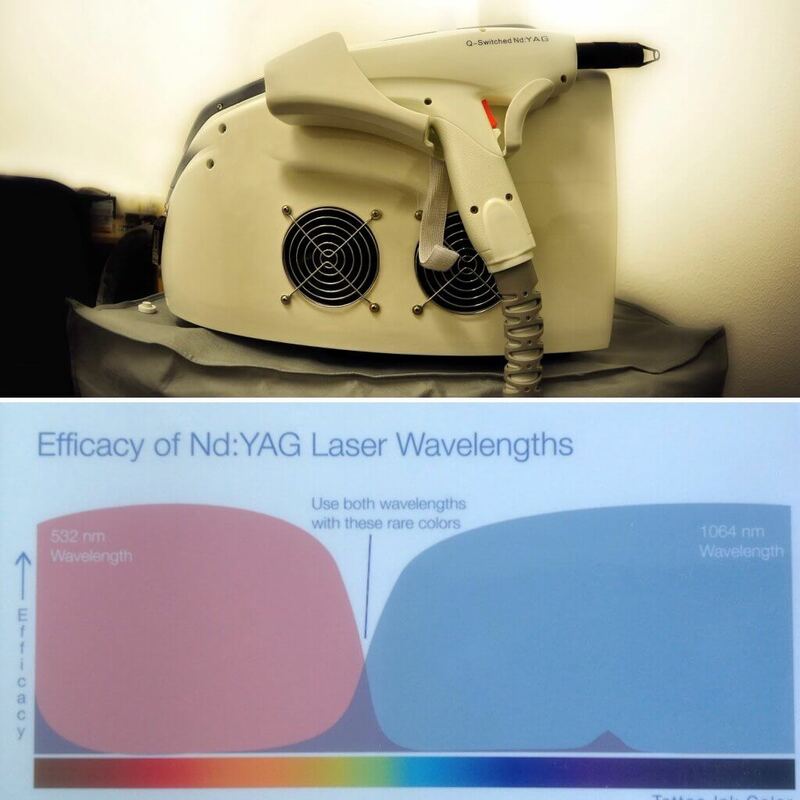 UK built Q-Switched Nd:YAG Laser. 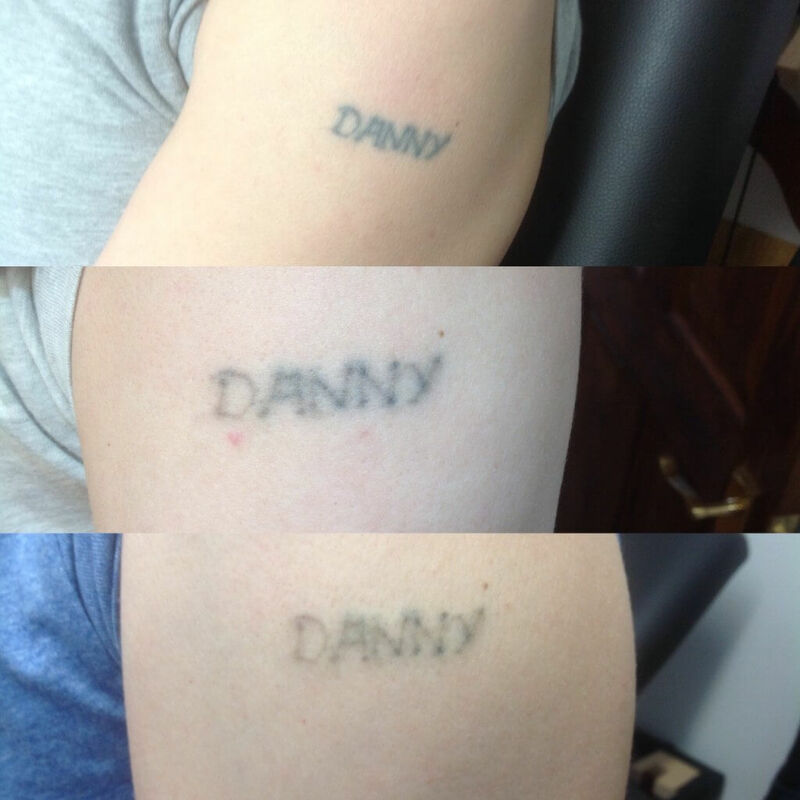 No longer want that name on your skin? 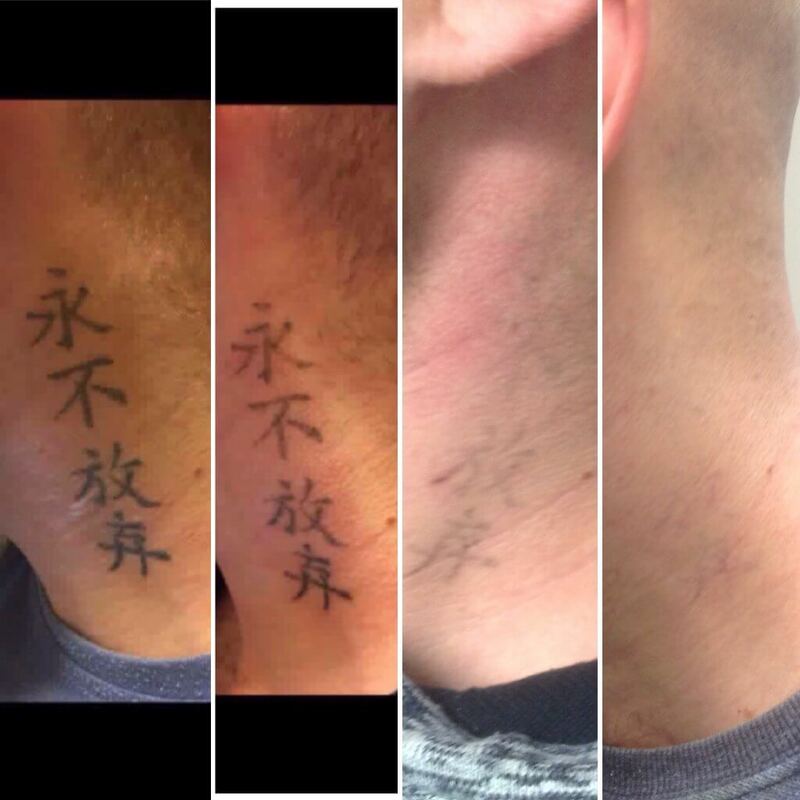 No problem- 4 treatments in. 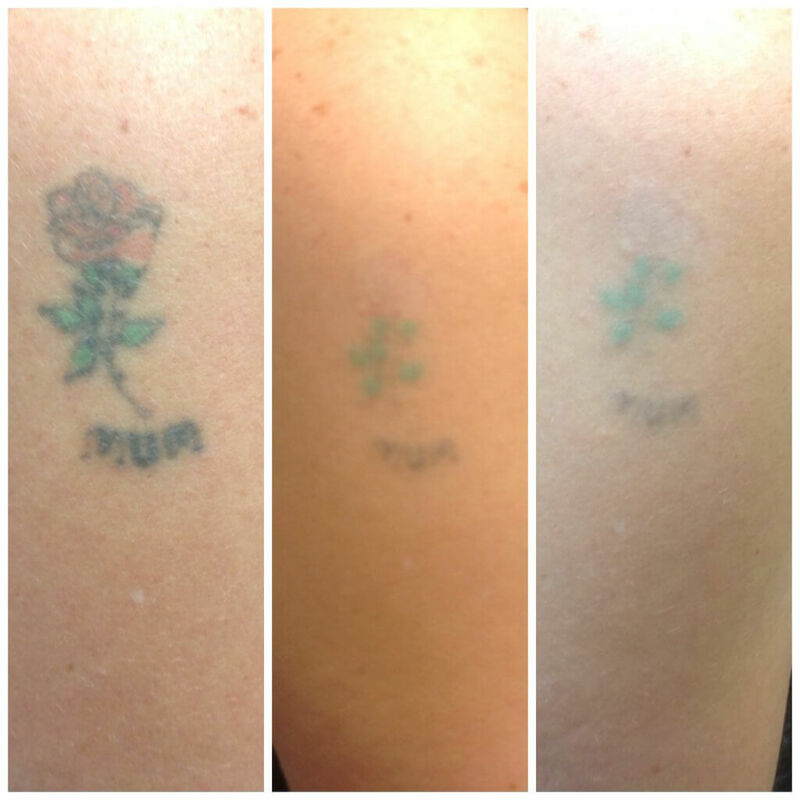 4x treatments in at this point, nice fading which will continue. 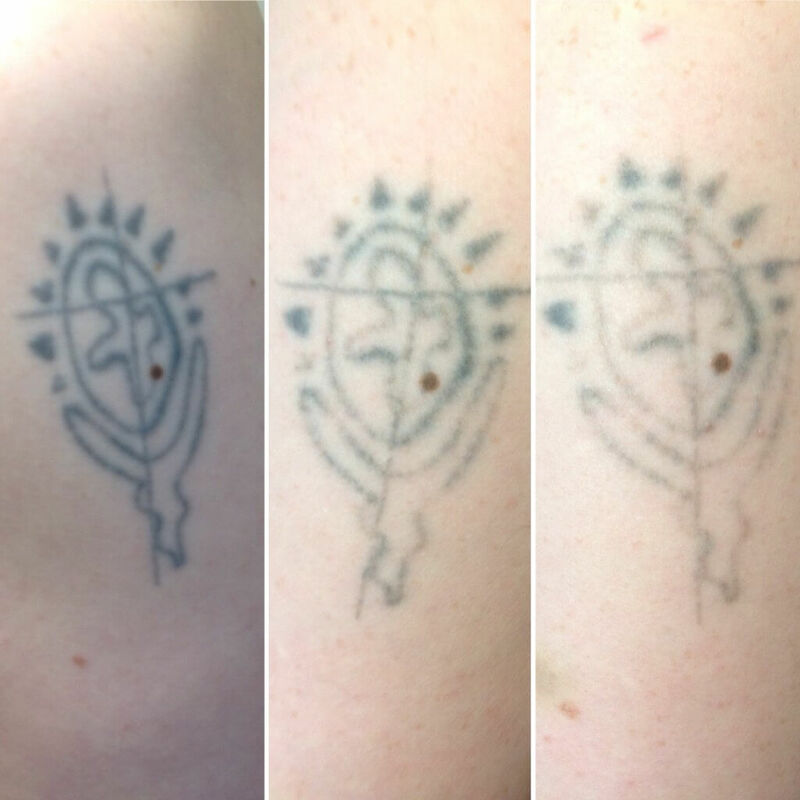 This little tribal tattoo will soon be removed, 5 treatments so far. 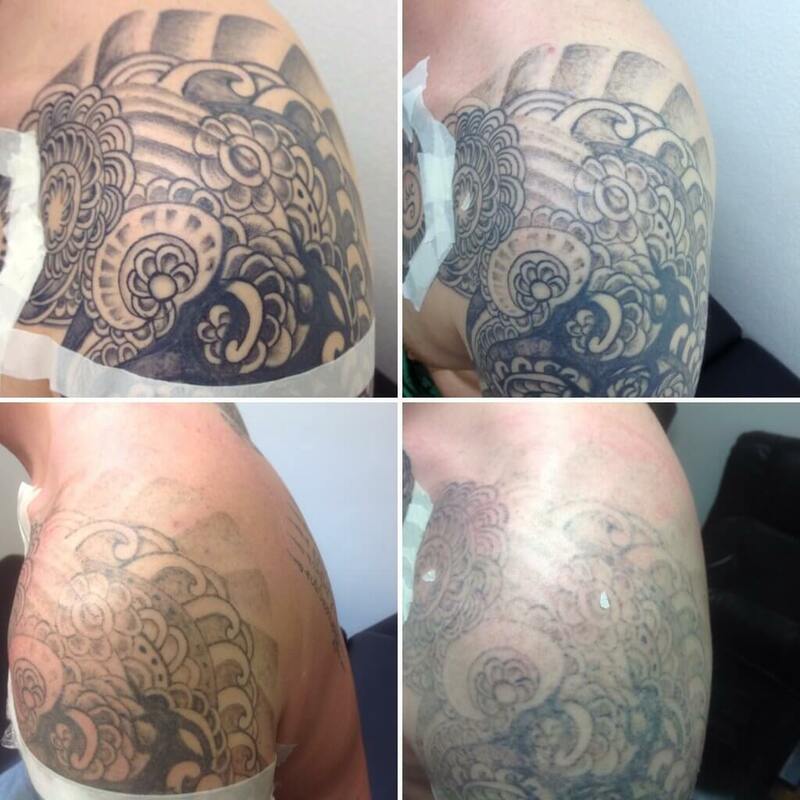 Just 2 treatments in on this tattoo. 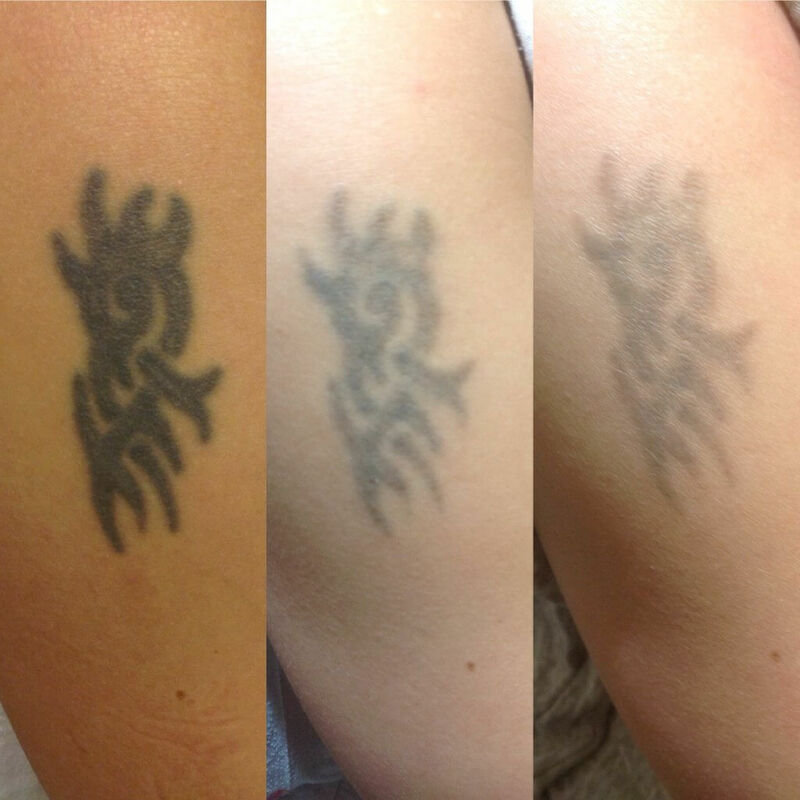 6 treatments of laser tattoo removal and this tattoo is gradually fading away to nothing and showing great clear skin.